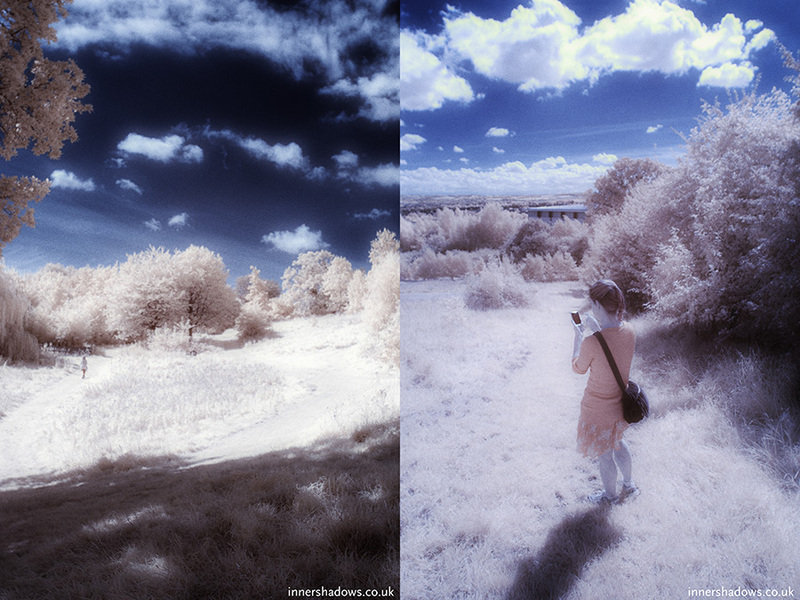 Took the converted infrared Canon 30D out for the first time this year and took a couple of images. Not the best location and I’ve still not mastered processing IR images. Must try and take the camera out more often.